Pain Management Specialist & Anesthesiologist, Dr. Tanuj Palvia explains the benefits of Platelet Rich Plasma therapy (PRP) used to treat sports injuries and to help eliminate joint pain. You have probably heard about therapies like Platelet Rich Plasma (PRP) being used to assist professional athletes like Tiger Woods and Hines Ward to accelerate their healing time. These athletes received PRP therapy after experiencing injuries that should have sidelined them for months. Instead, they’ve experienced faster recovery times thanks to PRP treatments. Regenerative medicine takes advantage of our natural ability to heal ourselves by using healthy regenerative cells found throughout the body. Laboratory and clinical research has shown that it is possible to use platelets rich plasma and adult stem cells to heal and even regenerate lost, damaged or aging tissue, providing some patients with an alternative to surgery. Growth Factors: A conglomeration of growth factors provides numerous ways of assisting in cell repair, some of which include: decreasing inflammation, improving cell growth, and act as signals to the bodies immune system. Cytokines: Cytokines are responsible for almost all repair processes that naturally occur in the body. Cytokines are critical for cellular communication and cumulatively accelerate tissue and wound healing. Depending on the specific cytokines, numerous metabolic pathways that aid in cell recovery are activated. Attracts Stem Cells: By attaching to the injured soft tissue, platelets initiate a cascade for blood coagulation to occur, forming a fibrin clot to stop bleeding. Additionally, platelets attracting the aid of your body’s stem cells, another natural healing element. This essential platform facilitates fibrin layer formation, new tissue development, and the beginning of the healing process. Platelet rich plasma is your body’s own blood plasma with concentrated platelets. 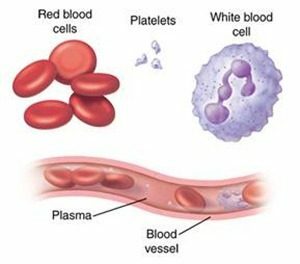 Typical concentrations of platelets in PRP are 5-10 times that found in blood. Therefore, PRP is a consolidator of the above resources that collectively stimulate repair and regeneration. What conditions are commonly treated by PRP? For example, tendonitis, such as Achilles tendonitis or patellar tendonitis in the knee, or tennis elbow, are common overuse conditions plaguing many athletes. Many of these tendons involve microscopic tearing and formation of scar tissue. It is often difficult to heal these tendon injuries due to poor blood supply to these regions. 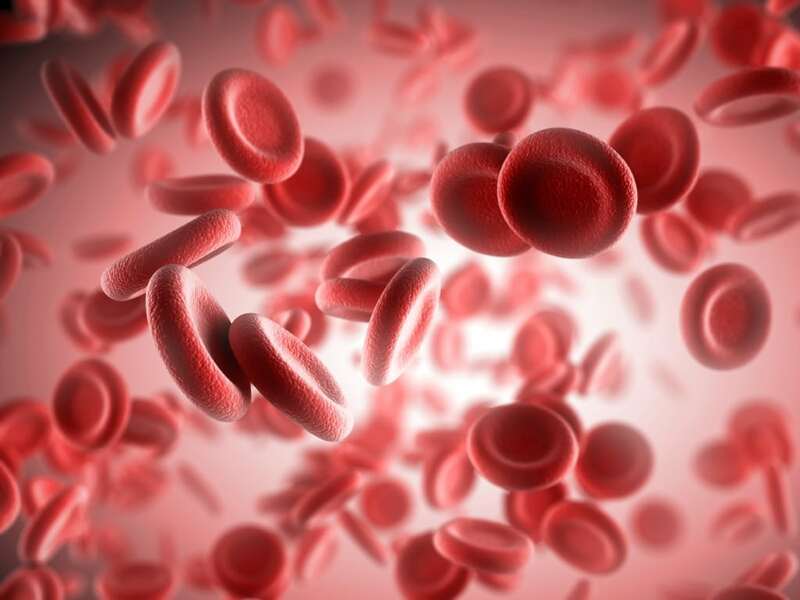 With PRP treatment, this concentrated platelet injection enhances the nutrients and growth factors in the injured area to allow the body to heal it. Research studies and clinical practice have shown PRP therapy to be very effective at relieving pain and returning patients to their normal lives. Which treatment should I get? Stem Cells or Platelet Rich Plasma? Let’s say, for example, you have encountered an injury to the knee meniscus, ACL or MCL ligaments, or have chronic knee pain due to a past injury or arthritis. Any of these dysfunctions would make you a good candidate for knee stem cell therapy. Autologous Adult Stem Cells are being used to treat many types of chronic pain and degeneration. 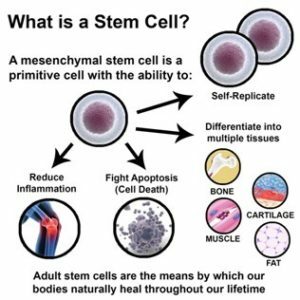 A mesenchymal stem cell is a primitive cell with the ability to self-replicate, reduce inflammation, fight apoptosis, and differentiate into multiple tissues. With these abilities and under the right conditions, stem cells hold the potential to regenerate damaged tissue. The stem cells used for these therapies are natural and harvested from your own body. Currently doctors are treating shoulder, knee, hip, and spine degeneration, in addition to soft tissue (muscle, tendon, ligament) and other bone related injuries. 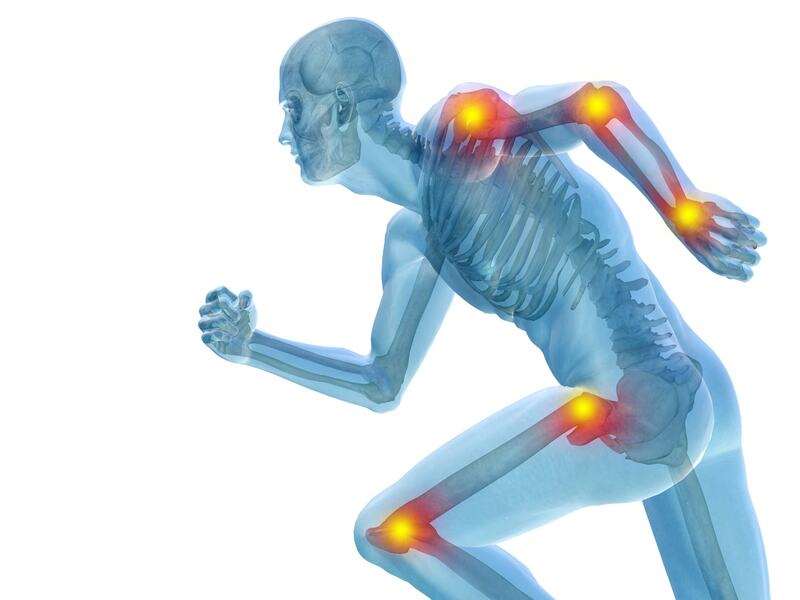 In many cases, the area of injury can be treated with both stem cells and platelet rich plasma (PRP). PRP therapy alone can be effective for acute sports injuries, but often not sufficient for treating chronic arthritic joint injuries and degenerative disc disease causing lower back pain. Much more profound results – tissue regeneration and pain relief – are often seen in these conditions when PRP is utilized in combination with stem cell injections. Remember, PRP is a combination of growth factors and platelets that provide cell signals and nourishment to help stem cells flourish and develop into new joints, ligaments, cartilage, and tendons. If stem cells are the seeds in the lawn, PRP is the fertilizer that helps the lawn grow. Can Regenerative Medicine be used as an alternative to surgery? Traditional options for patients suffering from chronic musculoskeletal injuries involve arthroscopic surgery or joint replacements. These options can often require months of rehabilitation to regain strength and mobility, and the patient must be prepared for associated risks. Most cases of stem cell and PRP treatments are successful, and avoid the pain, disability, down time, and risk associated with major surgery. There is minimal recovery from a stem cell or PRP treatment, usually mediated by soreness and some bruising in the treated area. Since stem cell treatment is very safe, it can be repeated in the joint if necessary to obtain optimal results. Also, having treatment with stem cells would not make a person ineligible for surgery. Finally, there have been no reports of serious adverse effects in the scientific literature when adult mesenchymal stem cells are used in these procedures. At Physiologic, we strive to provide the safest and most effective care for our patients. Our Regenerative Medicine Program was developed to give our patients access to the most advanced treatment options with proven results. In recent years scientists and doctors have made tremendous advances in moving regenerative medicine into the mainstream as a treatment for many diseases and disorders. The reparative procedures offered at our facility aim to repair damaged tissues and get you back to your active lifestyle without the need for surgery. Schedule your appointment today to find out if you qualify for regenerative therapy.